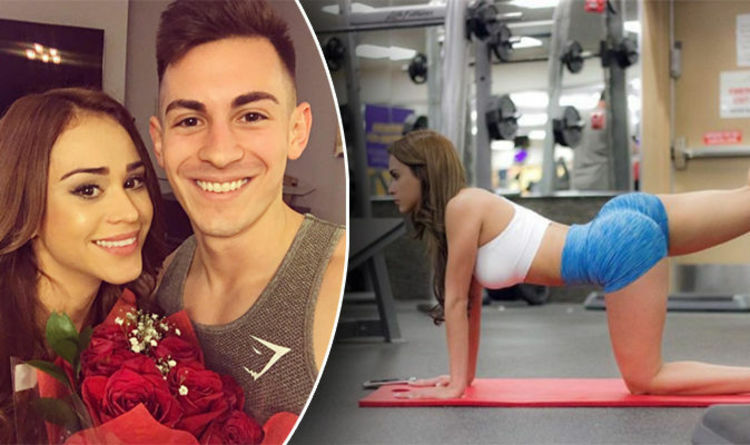 Pro gaming star FaZe Censor just chose Duty over booty — breaking up with his smokin’ hot celebrity weathergirl girlfriend, Yanet Garcia … so he can focus on playing video games. Censor and Yanet started dating 3 years ago and have become one of the most famous couples in the gaming world … because they’re both insanely good looking. Censor said he broke up with the 27-year-old because he wants to direct all of his energy and attention on winning the Call of Duty championship. If Censor doesn’t win the championship I guess we can say he took the biggest L of the year. Previous article Is the Old Tiger Woods Back?